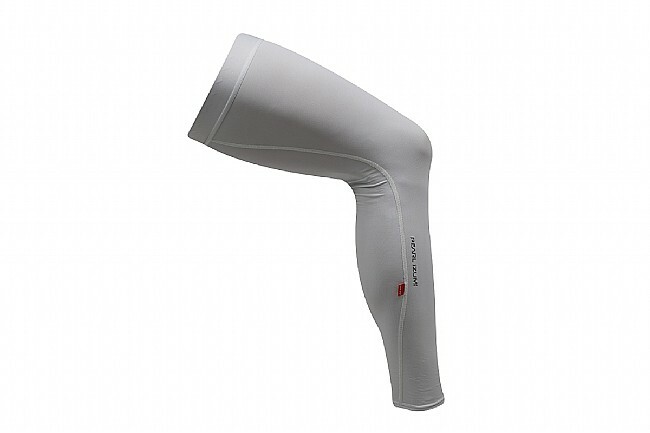 The Pearl Izumi Sun Legs are designed for comfortable riding in the summer months, when these the ultimate in super comfortable sun coverage. 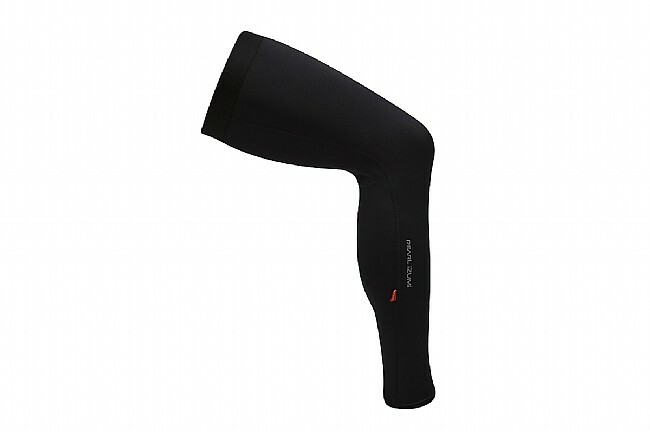 Featuring wide grippers that decrease slippage and eliminate gaps, keeping the entire leg protected with UPF 50. Pearl Izumi's In-R-Cool® technology provides optimal skin-cooling by reflecting the sun's rays, while their ELITE Transfer fabric provide exceptional moisture wicking. Full-length, lightweight, breathable sun protection. In-R-Cool® technology provides optimal skin-cooling effect and moisture management. ELITE Transfer fabric with UPF 50+ sun protection and Ice-Fil® technology. Easy slip-on fit with wide grippers. BioViz® reflective elements for improved low-light visibility. Length 23"-0" 24"-0" 25"-0" 26"-0" 27"-0" 0"
Thigh Circumference 19½"-0" 21¼"-0" 23"-0" 24¾"-0" 26½"-0" 0"
Ankle Circumference 9"-0" 9½"-0" 10"-0" 10½"-0" 11"-0" 0"